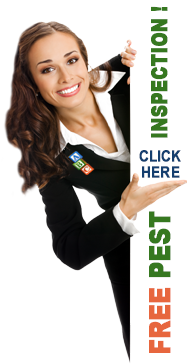 Spring | ABC Pest Control Inc. Most Pest breed during the spring. This is a very important time to protect your home or business. 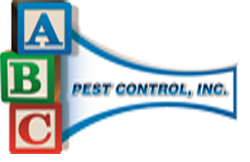 We make sure to prevent pests from multiplying and stop infestations from developing.